The Dutch company Lucas Bols makes some great flavored liqueurs that have the quality, flavor, and color that we look for and love in the sweeter spirits. This beautiful red liqueur is a great addition to the bar and this variation on the popular Cosmopolitan is a fantastic way to use it. 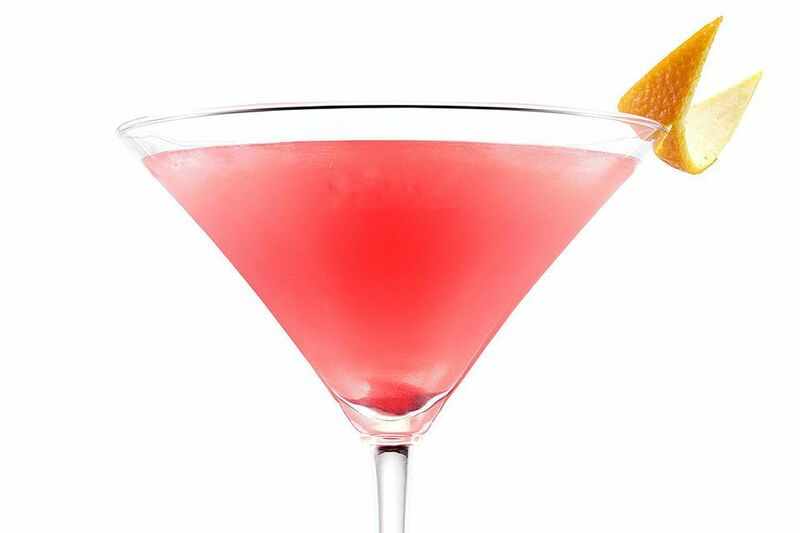 This cocktail is quite simple. The watermelon liqueur is a sweet one, so if you find this recipe too sweet you can always cut back on the simple syrup a little.